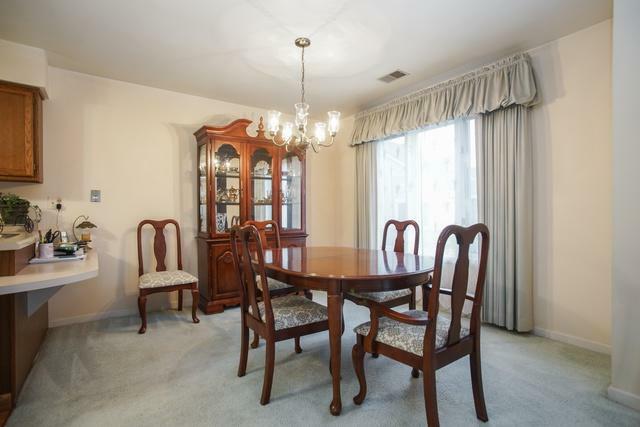 Great open layout with many options in this 2 bed, 2 bath, + den/fam room unit. 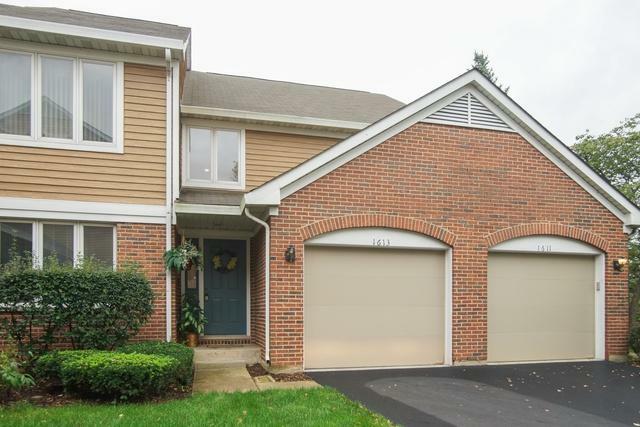 Special features include : 1 car attached garage and front door lead to 2 story foyer. 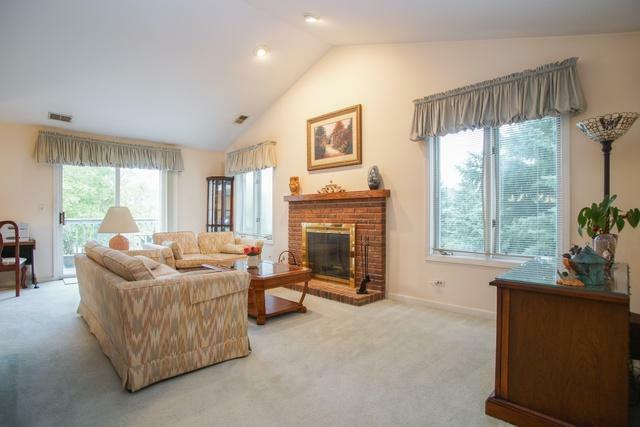 Spacious living room with cathedral ceilings and cozy fireplace opens to generous balcony. Family room could potentially be used as 3rd bedroom. Master bedroom has walk in closet and full bath. Laundry on 2nd level with side by side washer and dryer. 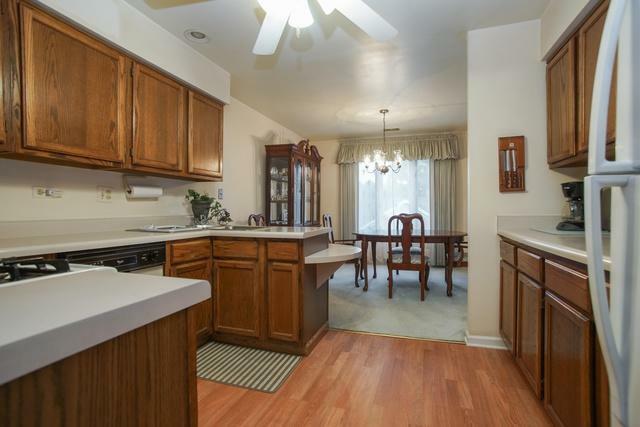 Plenty of natural light throughout ! Great price ! Until is to be sold in " as is " condition.